TheBunnieHole | Vancouver Youtuber & Blogger: HairDiary: Looking for a new hairstyle? HairDiary: Looking for a new hairstyle? Hair is one of those things that I am forever indecisive about, I look at a gazillion photos, think about way too many factors, get myself to the salon and I'm still doubtful. However, having stumbled upon this website called Rasaya, at least the photo searching part became easier. Rasaya is a Japanese website which is an online area for salons to post up photos of their work; for them it gives an opportunity to promote their work and for you (& me) this gives an abundant source of beautifully styled hairstyles to choose from. For the past few times I've chosen my style here, printed a few photos at the kiosk in the drugstore and brought it with me to the salon. 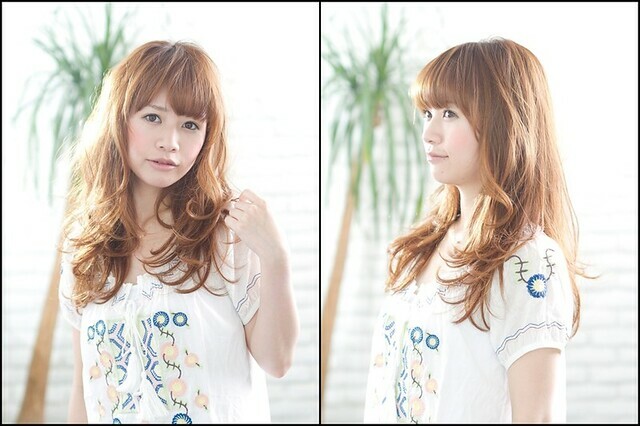 Since I prefer to go to Japanese salons where communication can be a problem, having the photo is a HUGE help. The hairstyles are categorized by length (including a special section for men) and a large selection of them include quite large sized photos that you can actually just print out and take straight to your stylist! 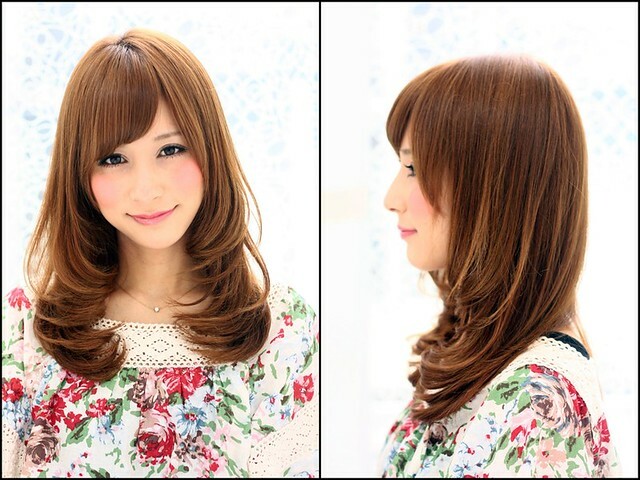 In all, most of the hairstyle are geared towards wearable looks. I find that many of the hair magazines in the bookstore here are a little too "artistic" for me in everyday life. Here, you'll find lots of subtly different and beautifully styled looks...the variation doesn't come from a drastic side shaven head but rather the size of the curl or the colouring technique. If that's not enough, you'll be glad to know that many of the posts contain the style shown in various angles, so you can be sure you get it right from left side, right side, front AND back! What I've got to show you today is really just a very small selection of what the website has to offer. 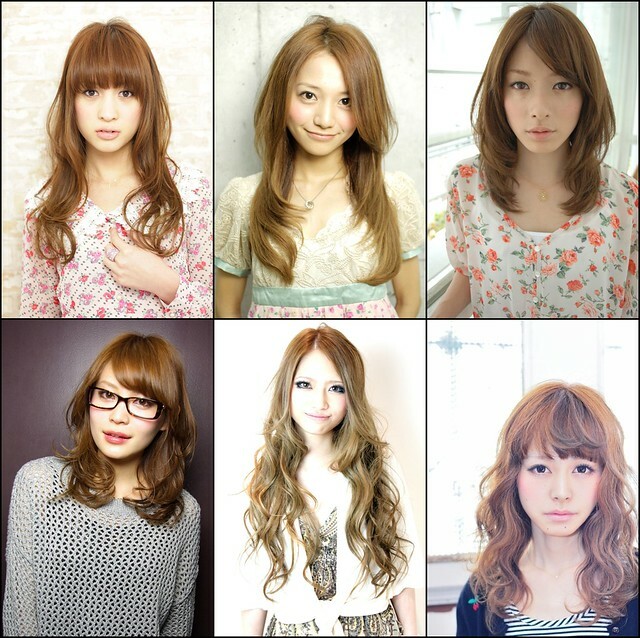 You'll find a great amount of fun in the Hair Gallery section but the actual website itself is very large, giving you recommendations for products and salons in Japan. I do find that after a while you'll really pick up on a particular salon or stylist that you like from browsing their works. 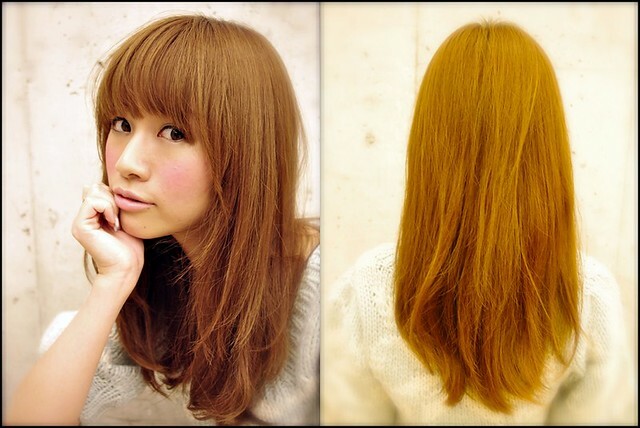 If I ever go to Japan I will MUST go and get a cut at afloat or Xel-ha! Let me know if you find something good at Rasysa!